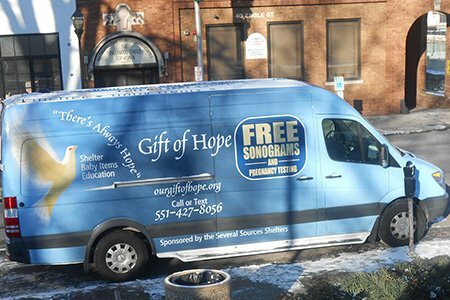 Several Sources provides counseling and free sonograms directly across the street from the one of the oldest abortion clinics in the country. Several Sources helps women and families find needed medical coverage and introduces them to other free services with the hopes that they will choose life for their preborn babies. 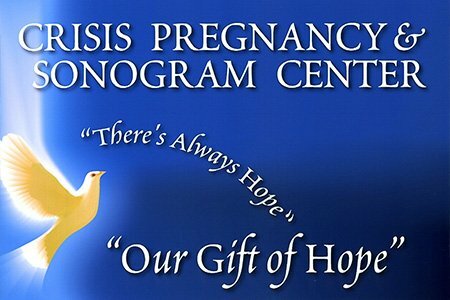 If necessary, they can also find a safe place to live at one of our maternity shelters. 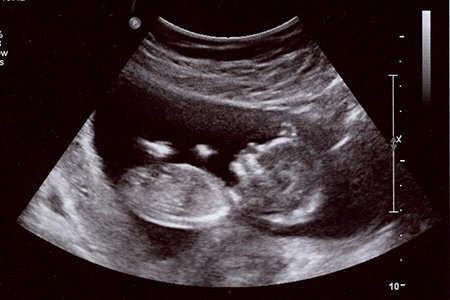 Our baby saving sprinter is equipped with a mobile sonogram unit so that the expecting mothers can hear their baby’s hearts beating and see the baby developing in their womb. 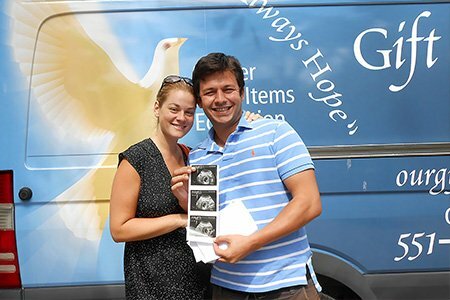 Like the story of the baby’s who father enters the Sprinter and sees his preborn child, he says “Guess I’m going to have to get a second job!” Since the “Gift of Hope” Sonogram Center in Englewood, NJ was launched during the 2013 “40 Days of Prayer” more than 2,200 babies lives have been saved. "How can there ever be too many babies? That's like saying there are too many flowers."